Professor Pepperpot Party Specialist from 50 Minute Shows to the full 2 Hour Party Mega Buster. 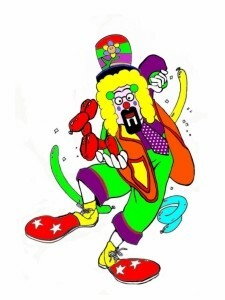 No child is alike and so no Professor Pepperpot Party is alike. 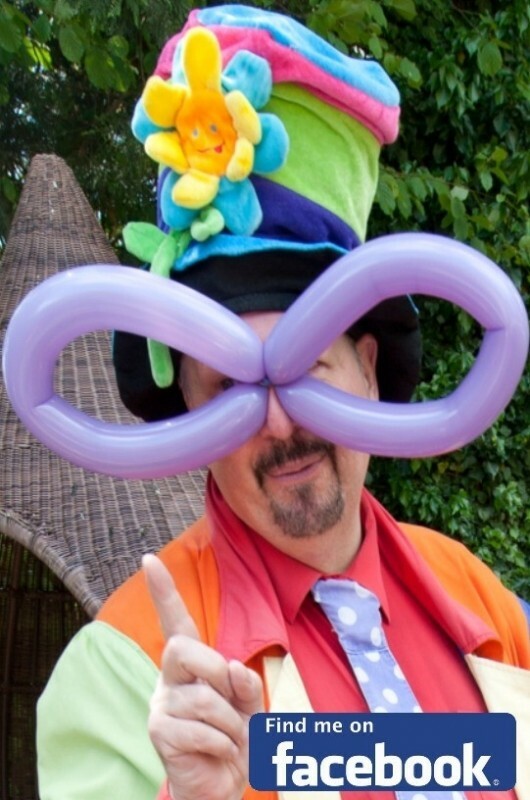 Chose from Magic, Balloons, Games, Music and Disco to make your children’s party unique. But please don’t take The Professors word read the Testimonials section. 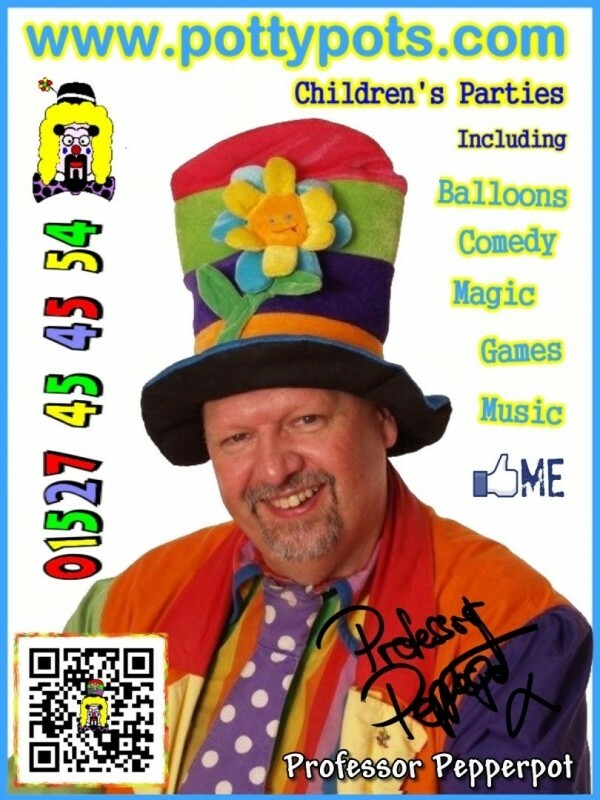 The world famous Professor Pepperpot from Redditch is a professional entertainer with over 20 years experience. 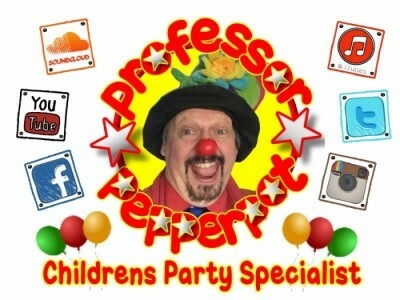 The Professor has performed for children and adults all over the UK. He has also worked for television and the stage. 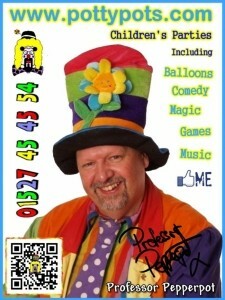 Shopping Centre's and Mall's, Fete's, Parties, Corporate Events. Professor Pepperpot is a Clown, Magician, Balloon Modeller, DJ Disco Music Man, Actor/Director. 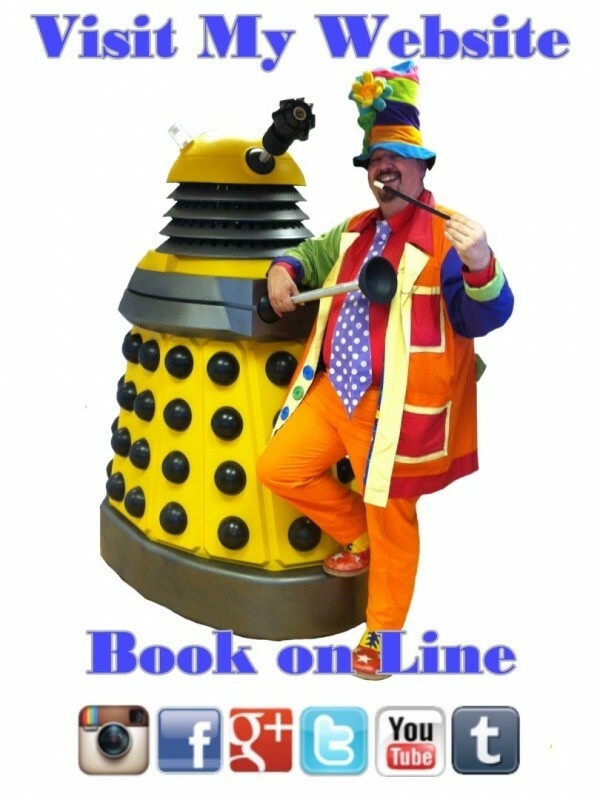 The world famous Professor Pepperpot from Redditch is a professional entertainer with over 20 years experience. 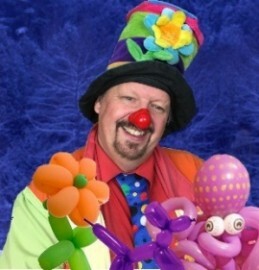 The Professor has performed for children and adults all over the UK. He has also worked for t ... elevision and the stage. Shopping Centre's and Mall's, Fete's, Parties, Corporate Events. Professor Pepperpot is a Clown, Magician, Balloon Modeller, DJ Disco Music Man, Actor/Director. 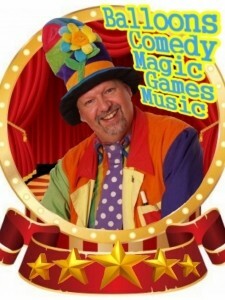 Amazing entertainer and fabulous with the children has the patience of a saint. We were actually winners of a party package through a competition, and he was very true to his word and turn up on time on the day, my son loves him, and Mr Pepperpot, remembered my sons likes and played him his favourite song without even promoting. 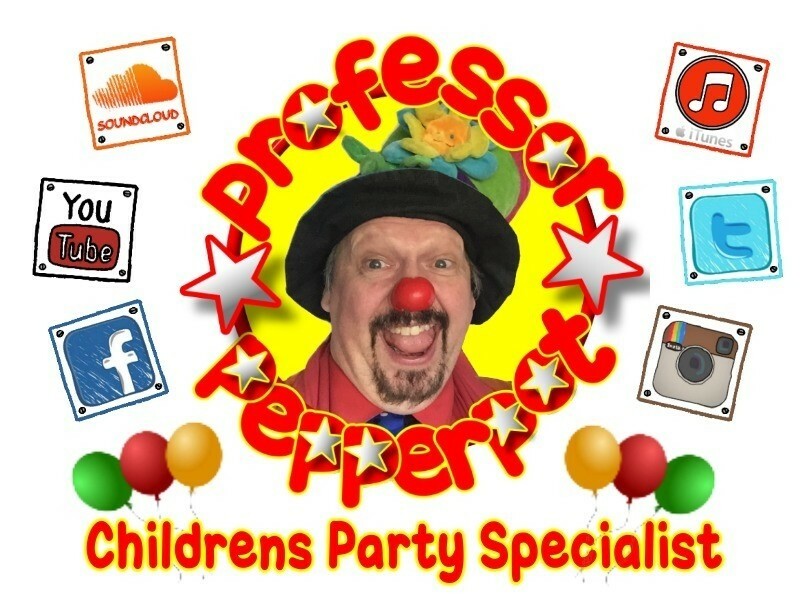 Booked Professor Pepperpot to entertain our 20 littler wedding guests yesterday evening and not only did he do that but also had all the adults enthralled as well! Absolutely brilliant; we've had many comments of high praise from both our guests with and without children. Would highly recommend! 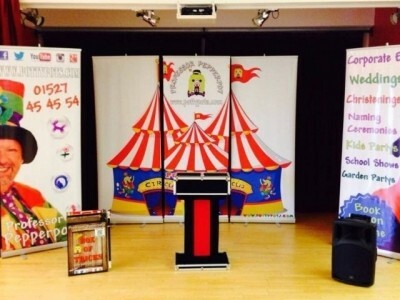 Wedding Reception Entertainment Birthday Party Entertainment Private Parties Corporate Events Cocktail Receptions Christening Entertainment Product Launches Trade Shows Christmas Party Events Bat Mitzvah Gala Dinners Any Weddings After Dinner Entertainment. 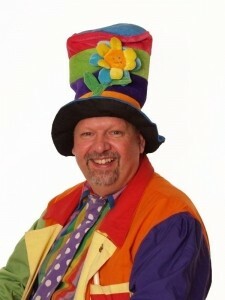 Member of Equity, lifetime Member of the International Magicians Society, Fully Insured for Public Liability. 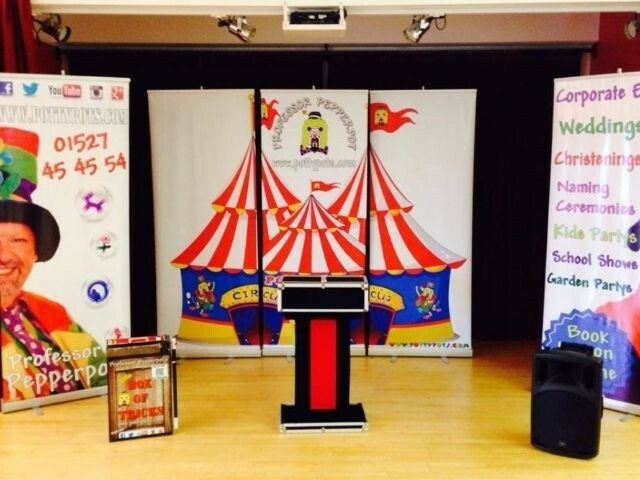 Please see Website for last CRB Check and Information on the new DBS requirements.